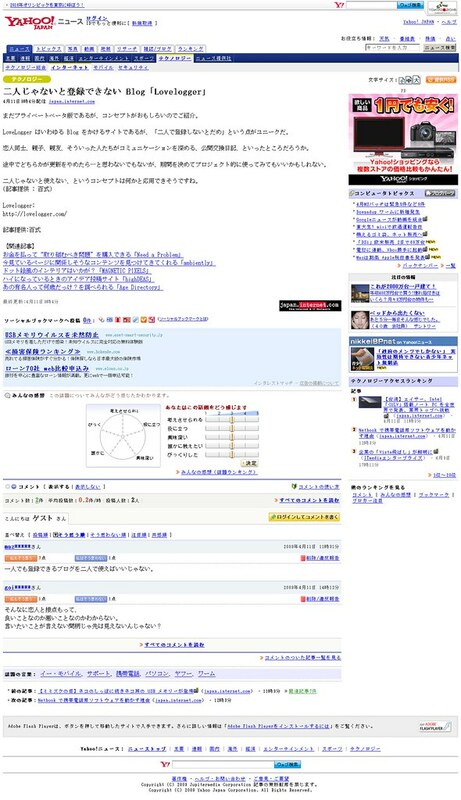 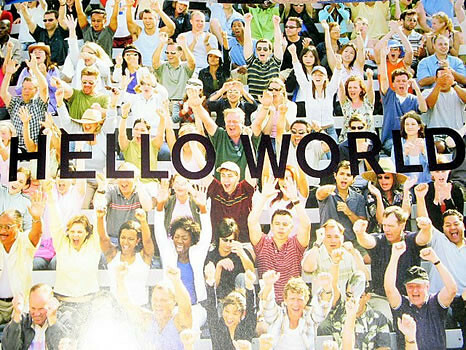 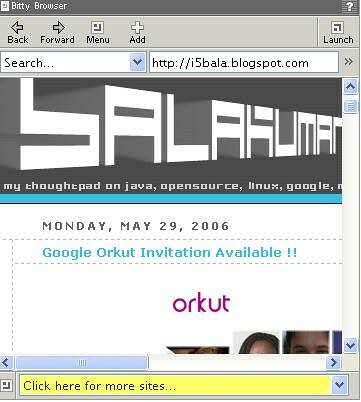 Google Orkut Invitation Available !! 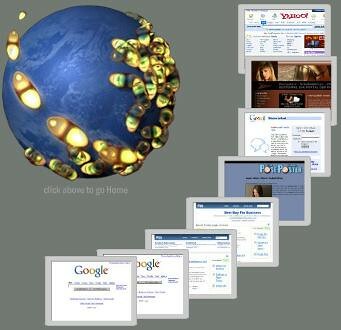 Swarm : Know Which Websites are People Browsing !! 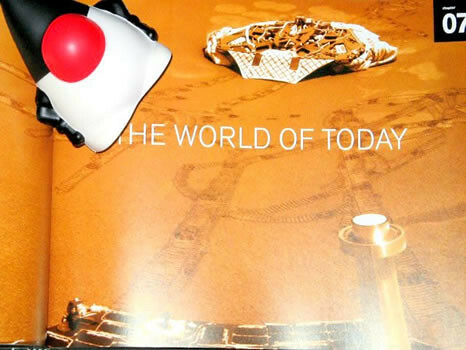 Ten Strangest iPod Accessories !! 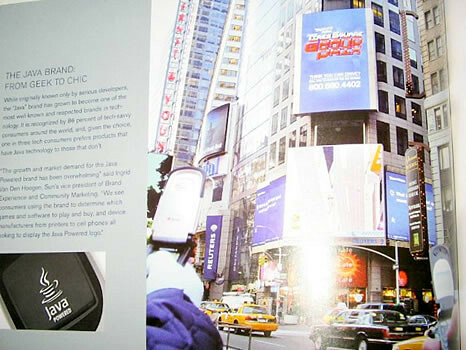 NETGEAR WiFi Phone for Skype!! 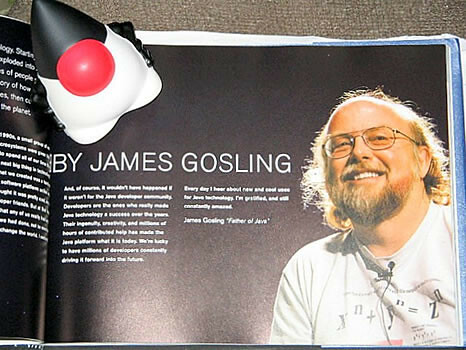 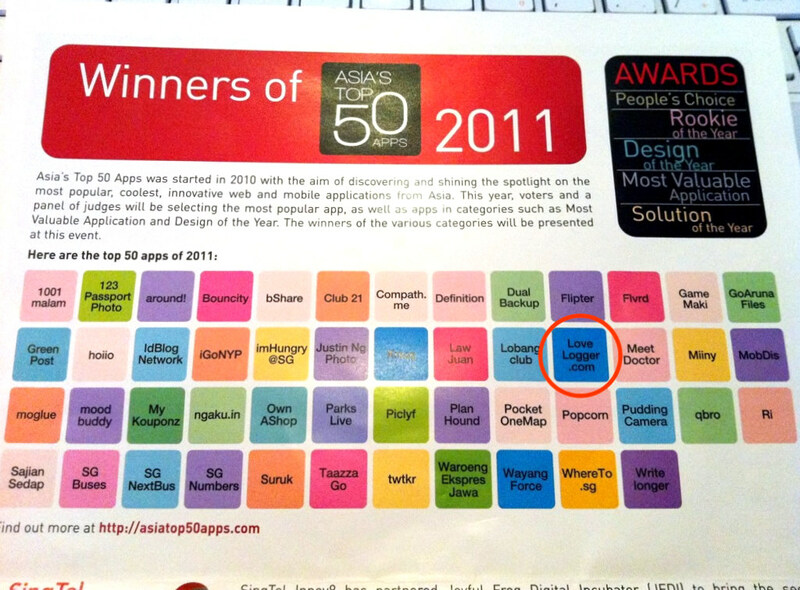 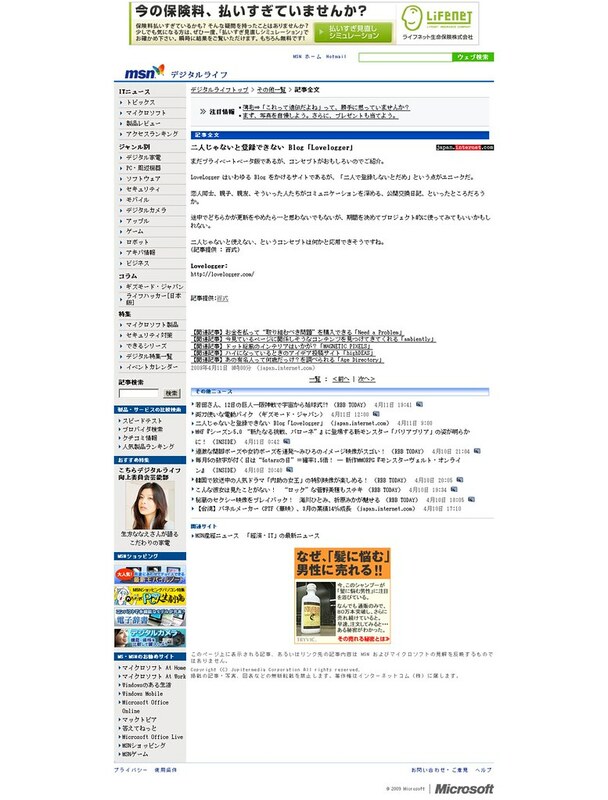 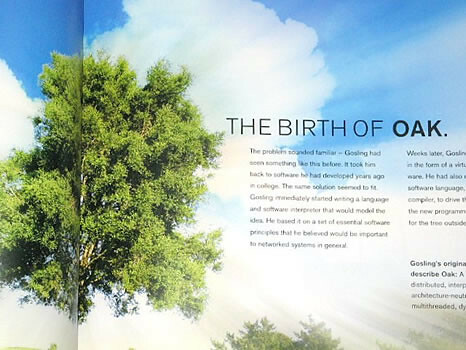 NetBeans Magazine Free Issue !! 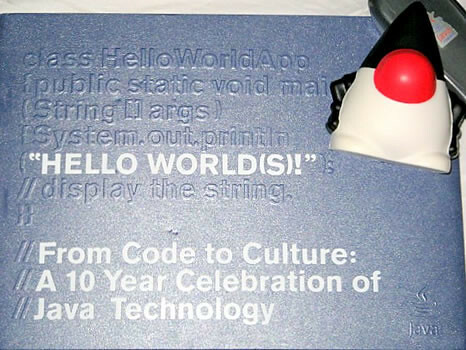 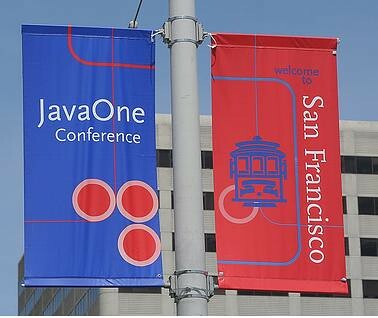 JavaOne 2006 Final Count Down!! 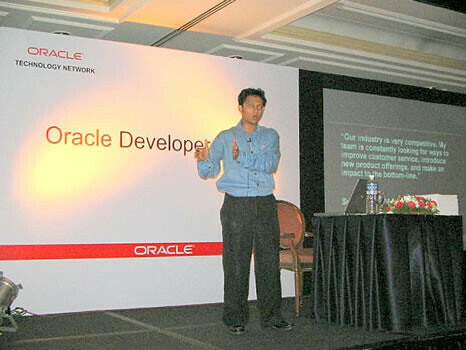 E3 2006 CNet Coverage !! 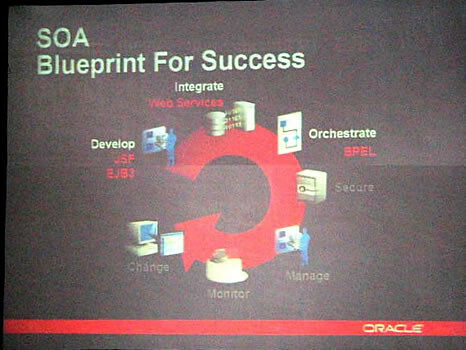 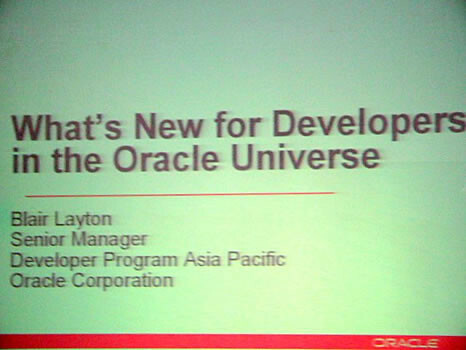 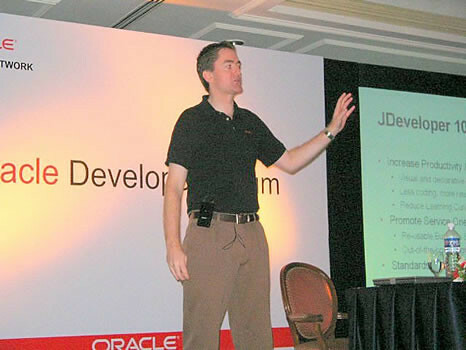 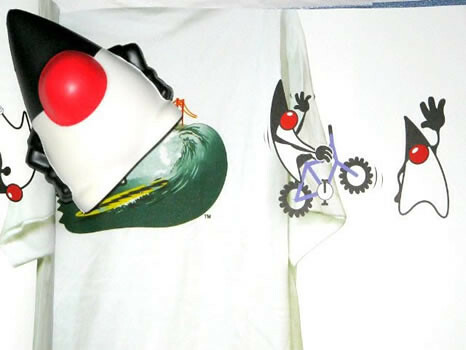 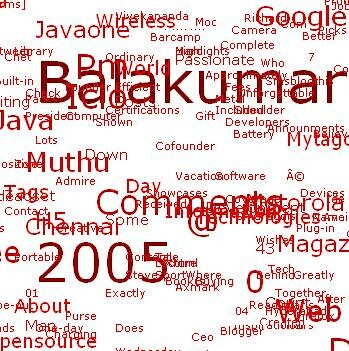 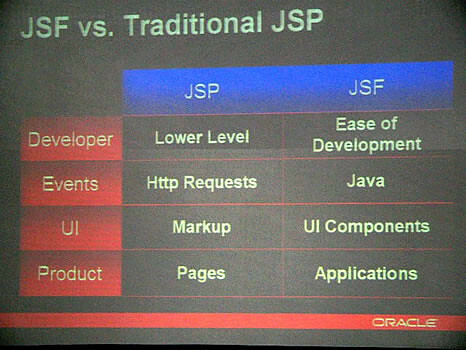 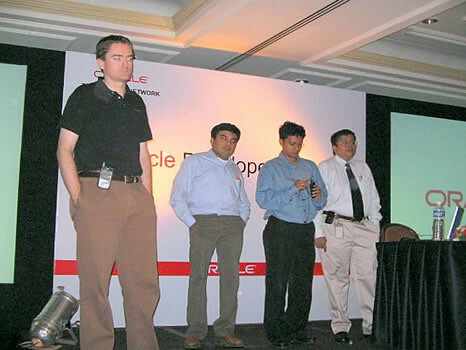 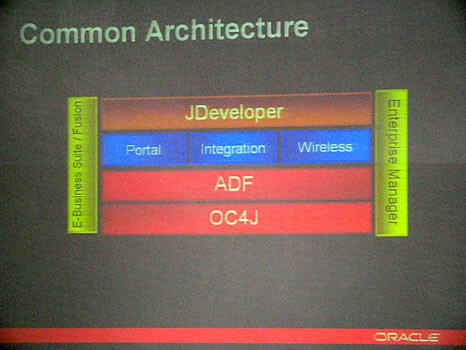 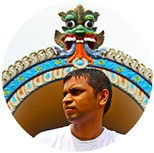 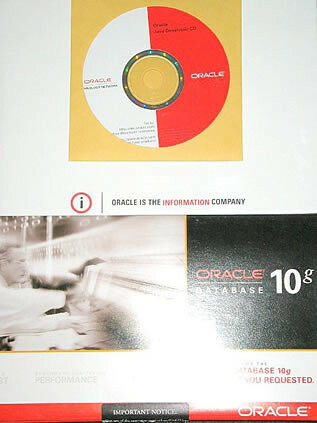 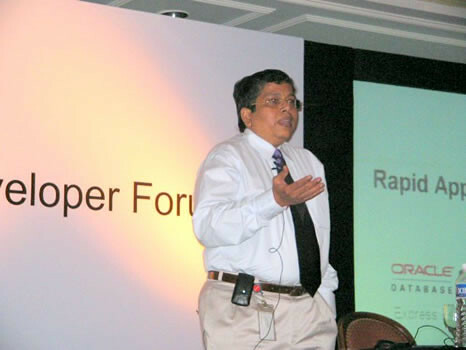 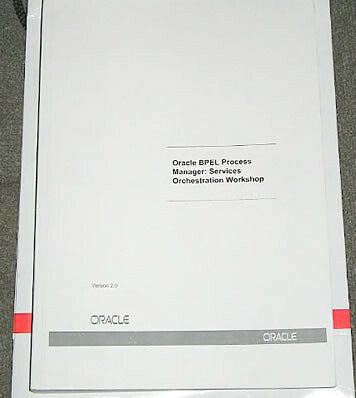 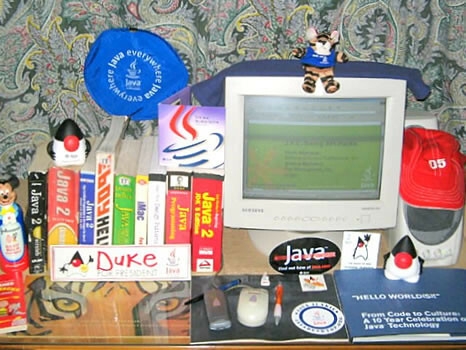 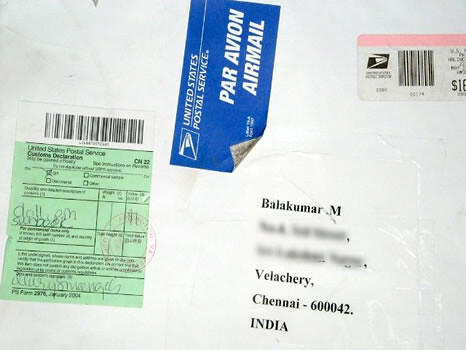 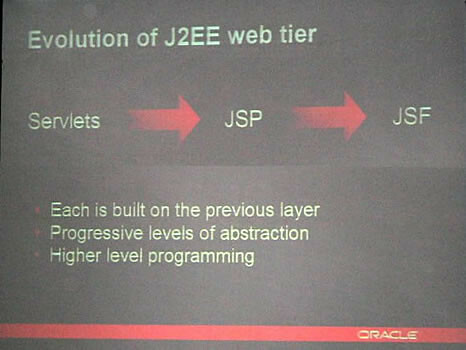 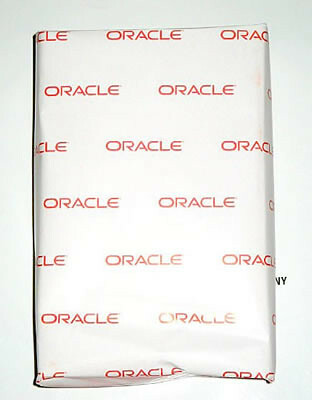 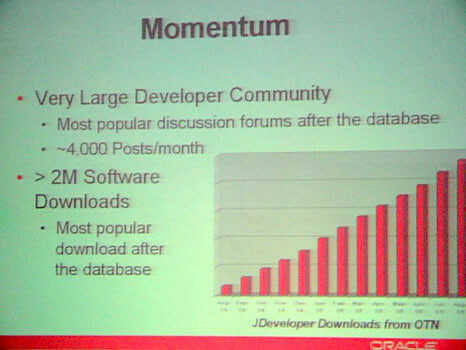 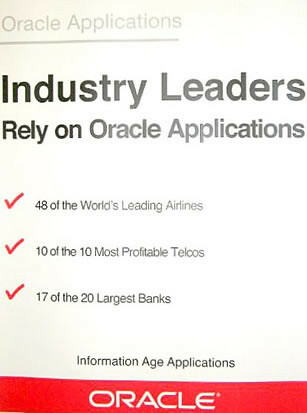 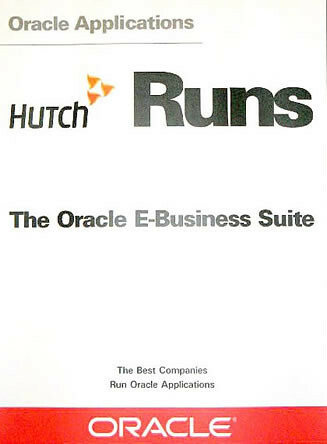 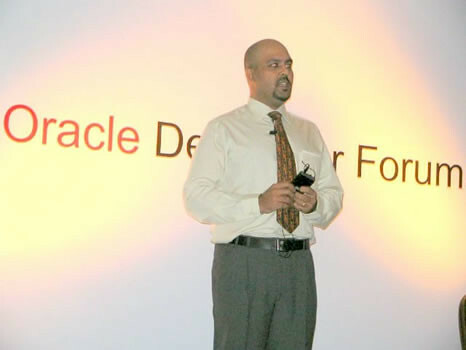 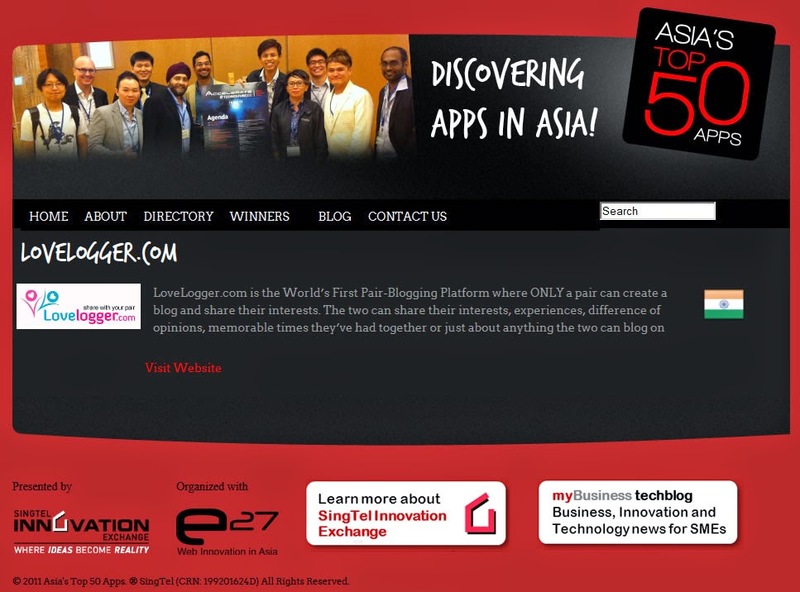 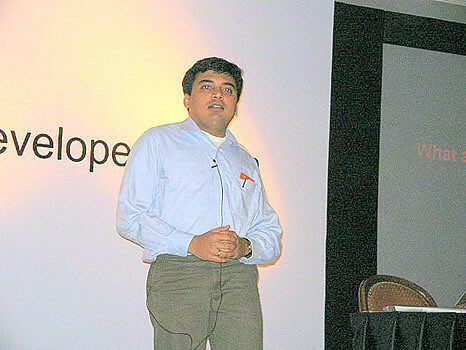 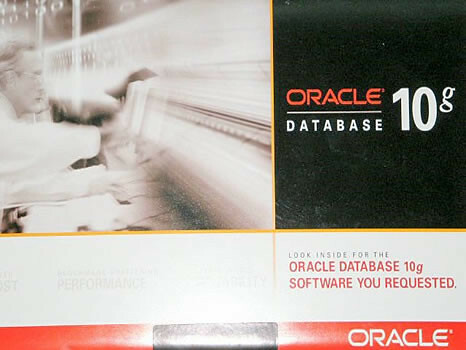 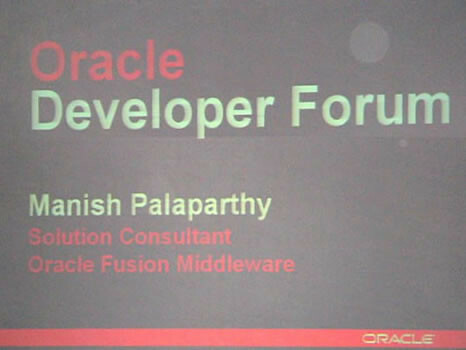 My Visit to Oracle Developer Forum 2006, Chennai – India !! 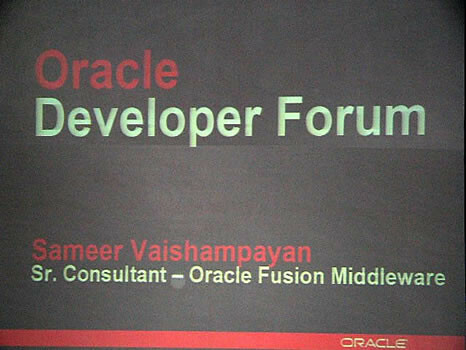 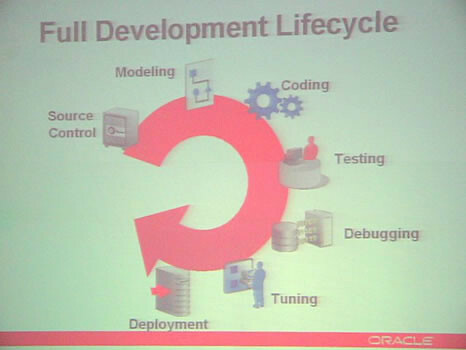 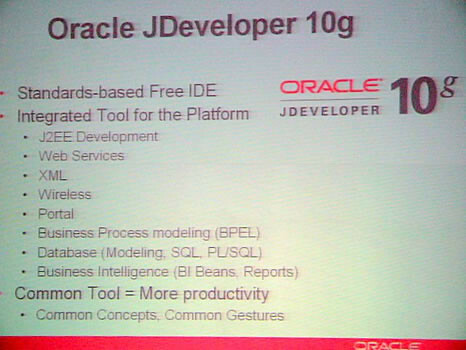 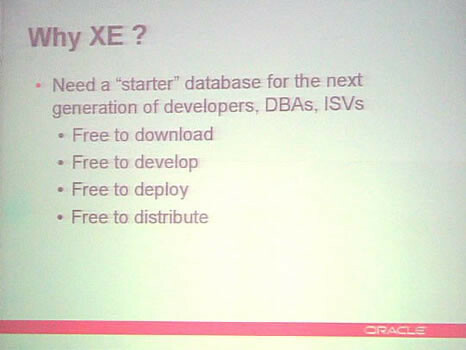 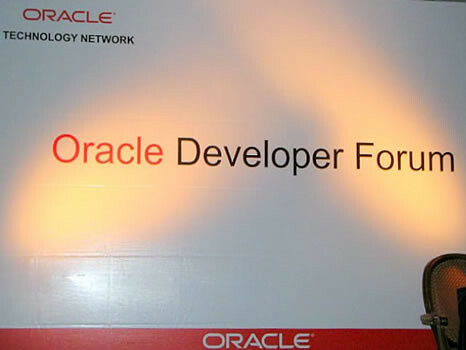 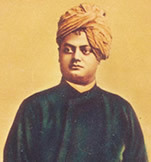 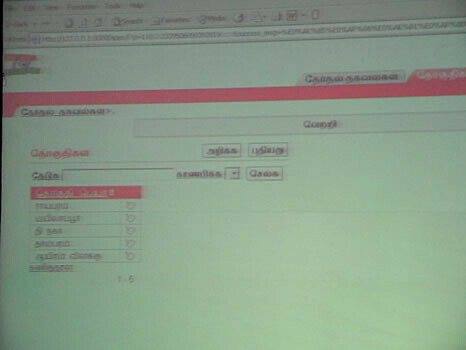 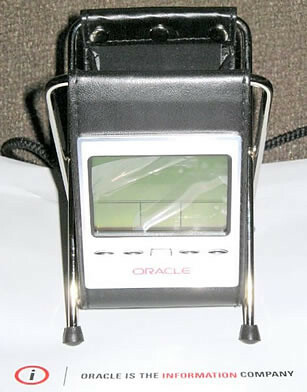 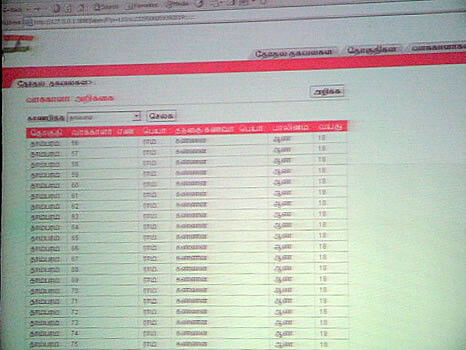 Last week 11th May, I attended the Oracle Developer Forum held in Chennai. 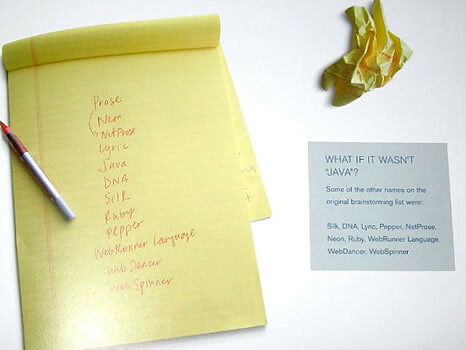 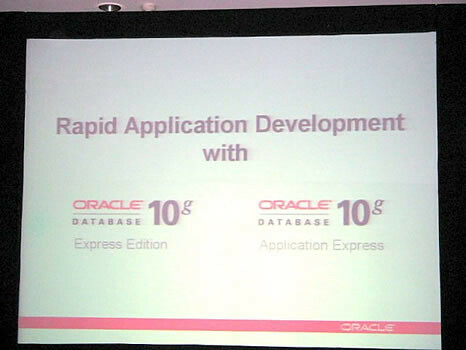 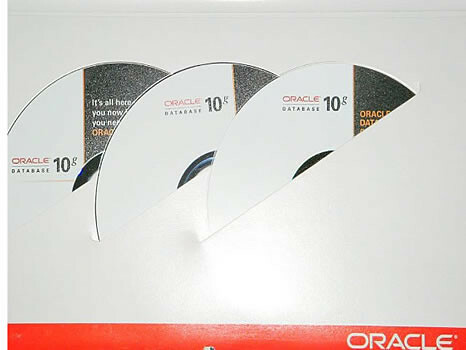 The presentations gave us insights into Oracle Database 10g Express, Oracle JDeveloper, Oracle SQL Developer, SOA, Rapid J2EE Application Development with Oracle Application Express Edition and we had a lots of live demos.